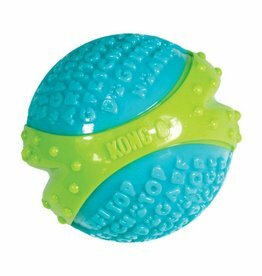 Treat and throwing ball toys. 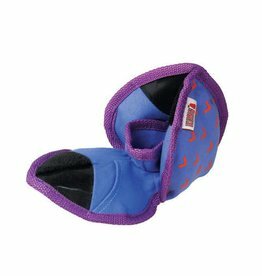 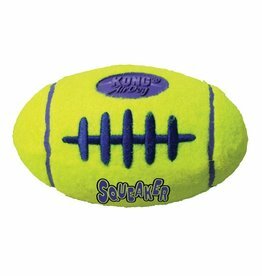 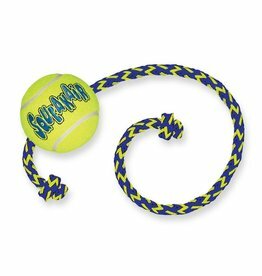 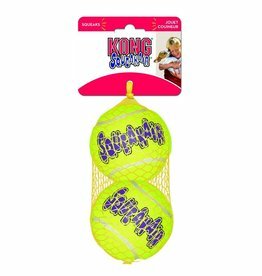 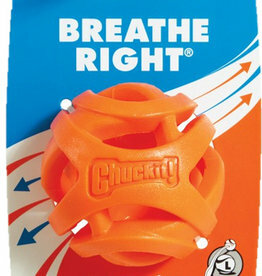 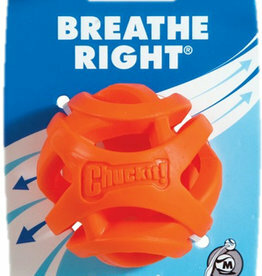 Company of Animals Boomer Ball Tough Dog Toy is a great durable, hard wearing toy. 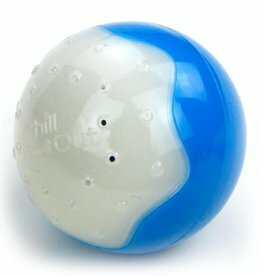 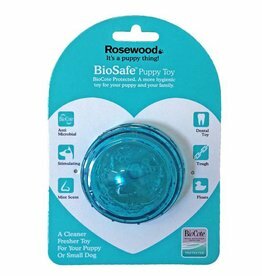 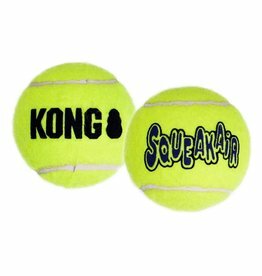 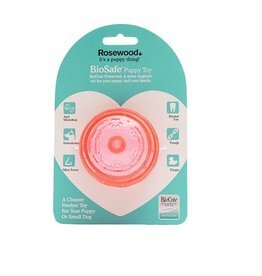 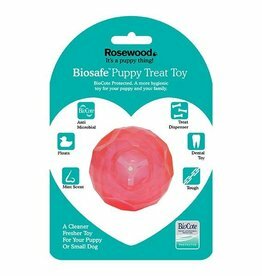 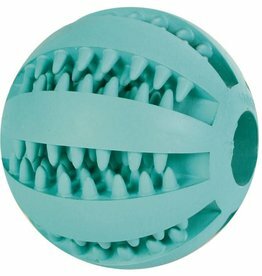 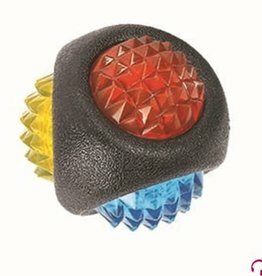 The Boomer Ball is virtually indestructible and is ideal for those ball-obsessed, toy destroyers. 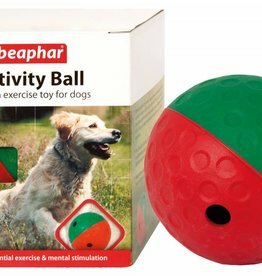 Beaphar Activity Ball has been designed to amuse and entertain dogs both indoors and out. 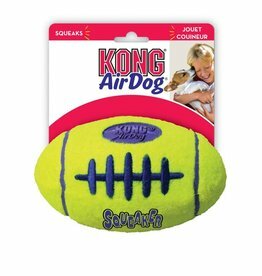 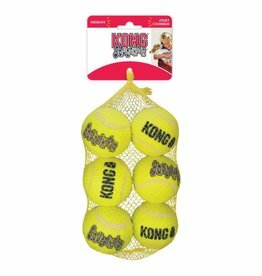 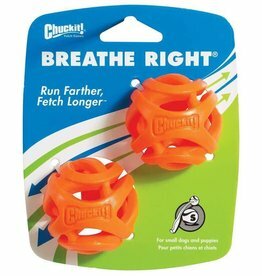 Nerf Dog Blaster Distance Balls Toy 6.4cm 4 pack The durable felt body stands up to extended chewing and makes a squeaking sound that dogs love.